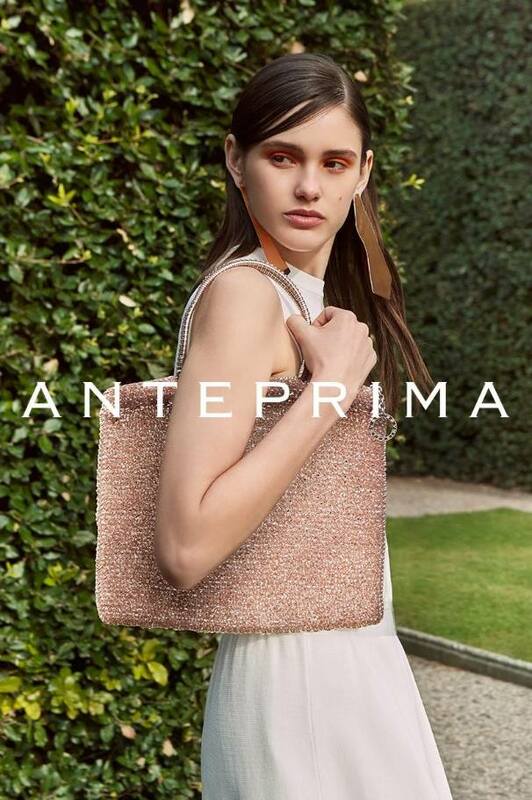 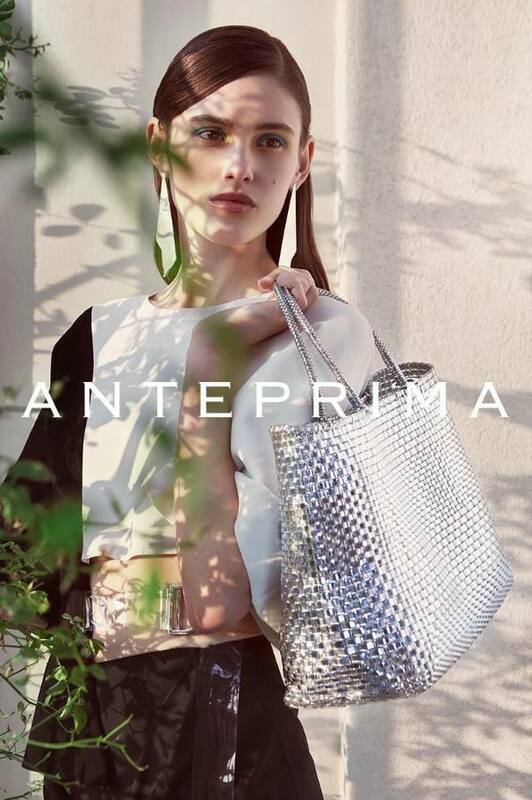 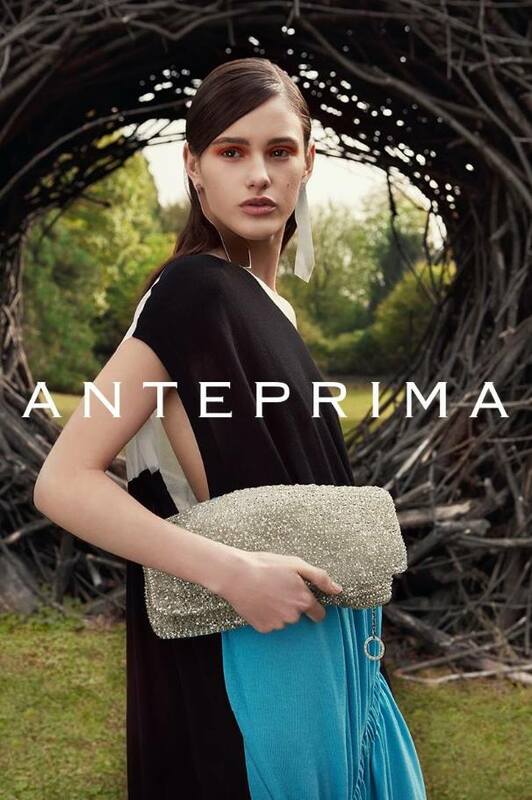 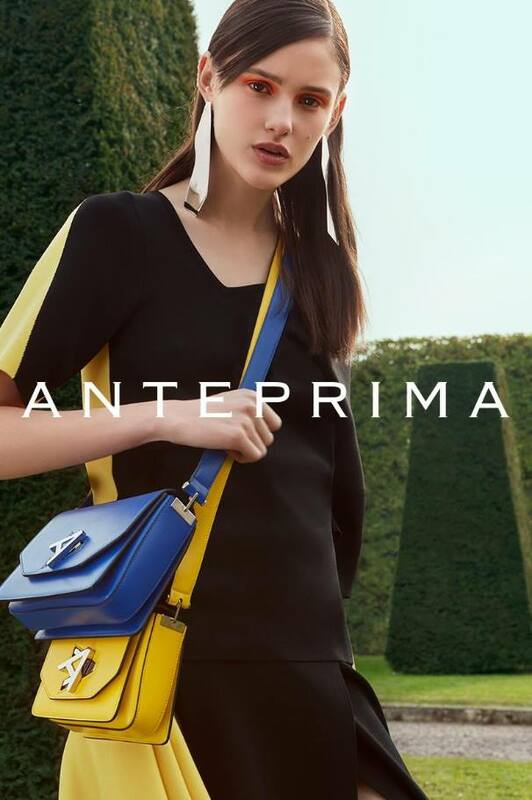 Luxury Italian label Anteprima brings forth its 2018 Spring/Summer Campaign featuring model Aleyna Fitzgerald. 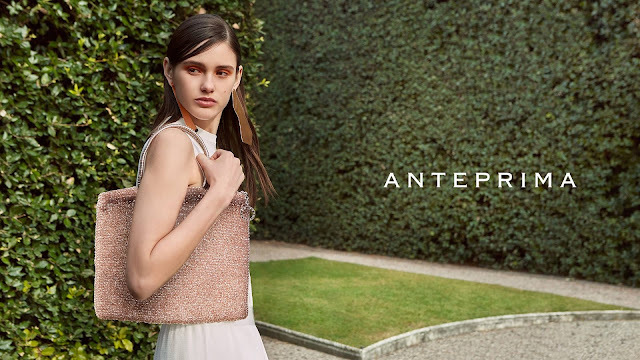 Photographed by Fabrizio Scarpa, the campaign gives a glance at its elegant and sophisticated designs which combine both embellishments and motifs. 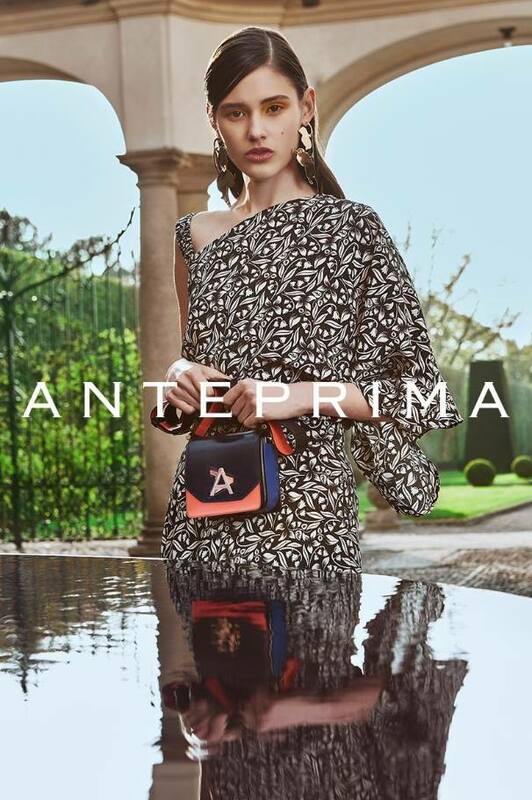 Aleyna, the 18 year old Australian model, is a stylish and chic vision as she wears a mix of bold and neutral colours, prints, motifs and tailored cuts. 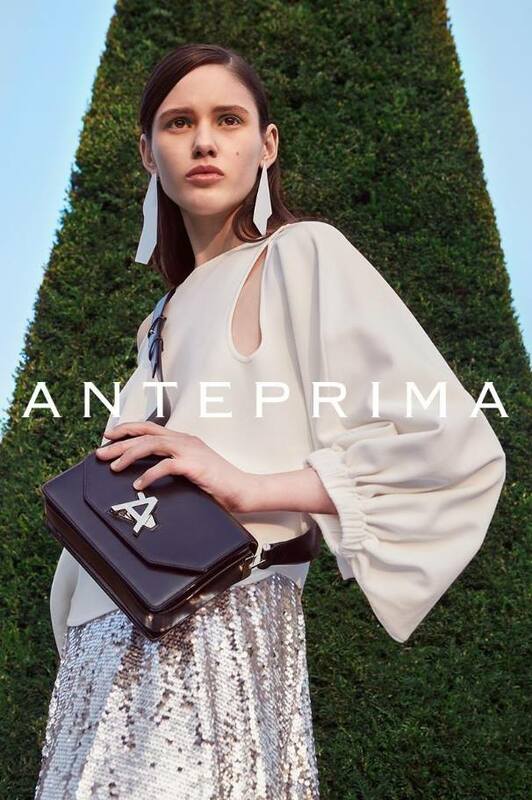 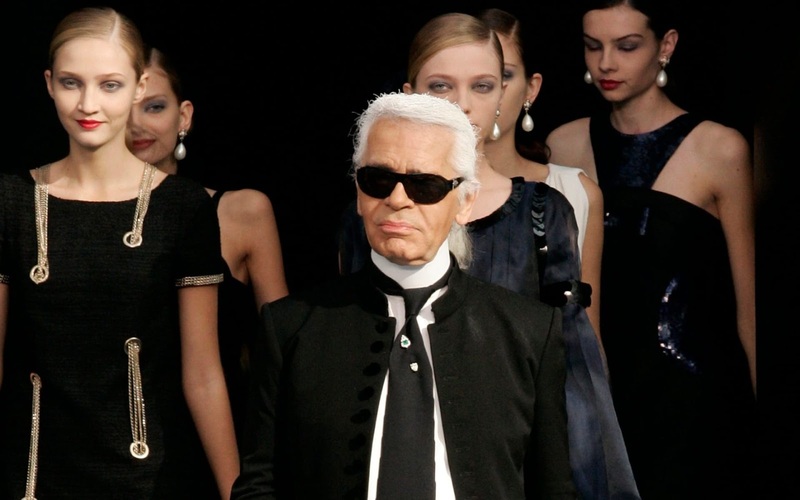 The Anteprima collection also features statement accessories that include bags and clutches, and earrings that stand out with the ensembles.